The Best Vegas Entertainment Blog is the latest on Vegas Shows, events, tours, exciting activities, and more! 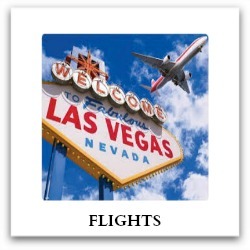 Best Las Vegas Entertainment Guide - your one stop resource to plan the best vacation possible – from the must-see entertainment to the exhilarating activities the city has to offer! 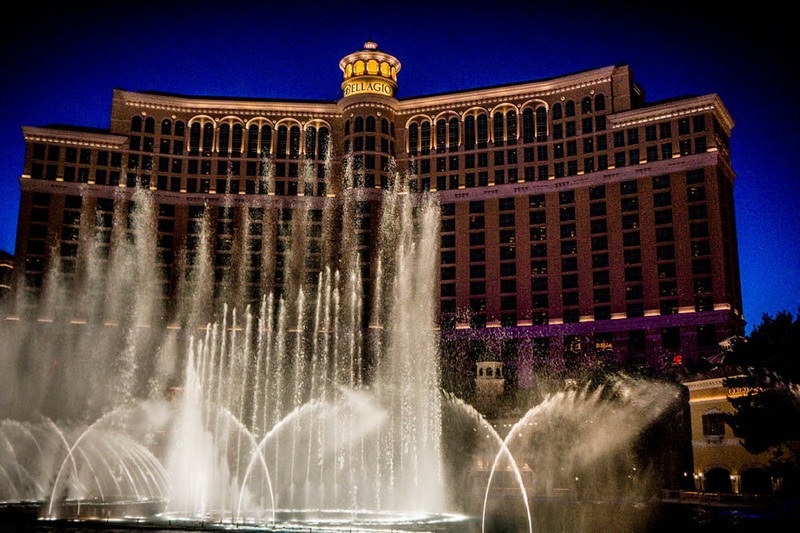 Continue reading "Las Vegas Entertainment Guide"
The Bellagio Hotel Las Vegas embodies Vegas luxury designed in exquisite Italian style, living up to its reputation as a first class resort. Continue reading "Bellagio Hotel Las Vegas"
Criss Angel MINDFREAK Live! showcases Angel and an ensemble cast of acrobats, movement artists, and comedians that work together to create a magic spectacular. 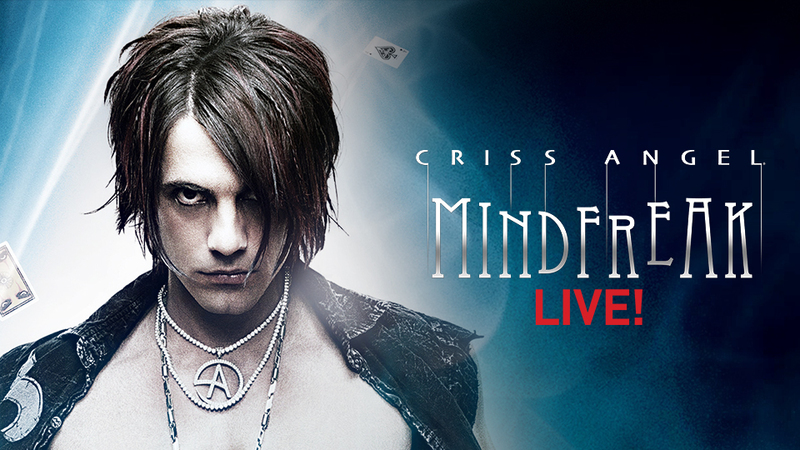 Continue reading "Criss Angel MINDFREAK Live! at the Luxor Hotel and Casino Las Vegas"